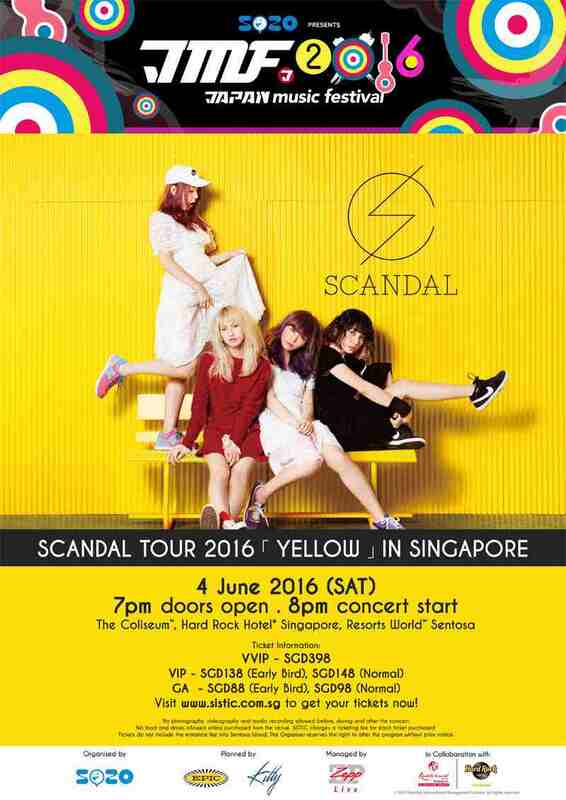 All-female Japanese rock band from Osaka, SCANDAL will return to wow their Singaporean fans this coming June for their 2016 “Yellow” tour in collaboration with the Japan Music Festival. 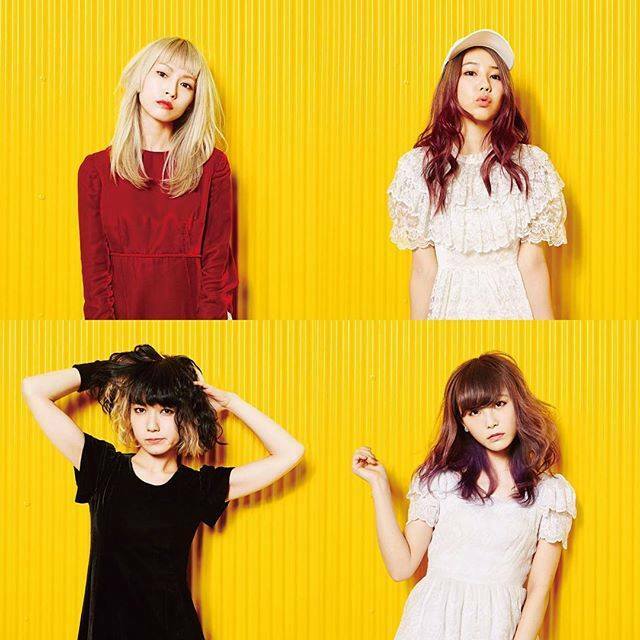 The girls are certainly no strangers to Singapore, having performed in the country in 2011 for Anime Festival Asia, and holding two live concerts in 2013 and 2015 too! 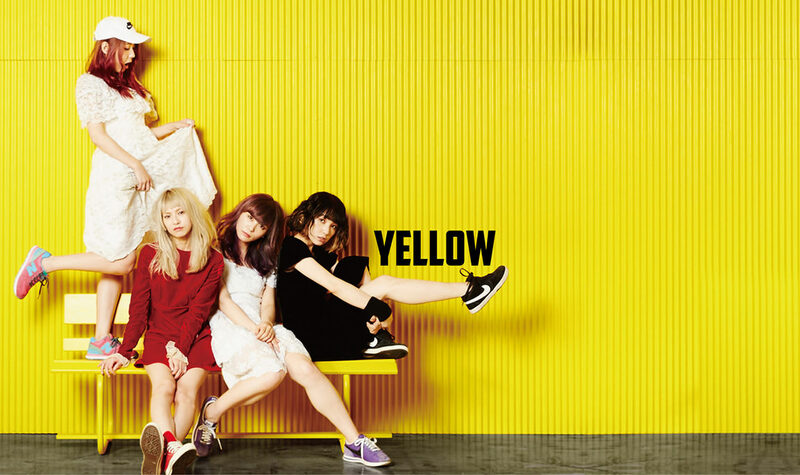 The four-member band’s “Yellow" tour will start in Japan in April, and will continue until May, as they travel to different states and cities including Sendai, Niigata, Fukuoka, Hiroshima, Takamatsu, Osaka, Nagoya, Sapporo, and Tokyo. Singapore will be the band’s first overseas performance for the tour, followed by Hong Kong, Taiwan and Bangkok. With a considerable amount of international fanbase, SCANDAL started to gain a huge following and success after performing the theme songs of popular anime series like “Bleach” and “Fullmetal Alchemist: Brotherhood”. Ticket prices starts from SGD98 onwards and can be purchased at sistic.com.sg.